GIGABYTE TECHNOLOGY Co. Ltd, a leading manufacturer of motherboards and graphics cards, announced the launch of Z370 AORUS motherboards with exclusive built-in* 32GB Intel Optane Memory and support for Intel Core i7+/i5+ architecture. By also utilizing Intel Rapid Storage Technology, these motherboards provide users with accelerated read/write speeds for their storage devices, bolstering their data performance for incredible value. 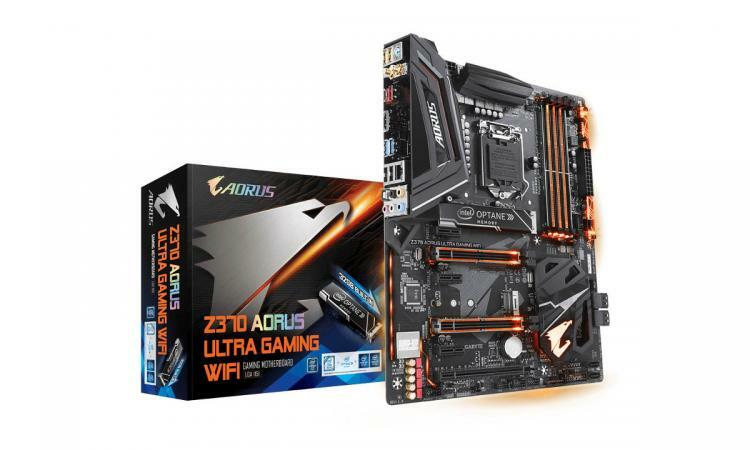 Introducing GIGABYTE motherboards with built-in 32GB Intel Optane Memory, the four models in this series include the Z370 AORUS GAMING 7-OP, Z370 AORUS ULTRA GAMING WIFI-OP, Z370 AORUS ULTRA GAMING 2.0-OP, and Z370 HD3-OP motherboards, all of which are fully compatible with the newest Intel RST. In addition to adapting the performance enhancement technology from the previous generation, the newest generation of Intel Optane Memory technology is even more potent as it enhances high capacity HDD read/write speeds to match that of SSDs. Under the protection of GIGABYTE Ultra Durable Technology, these boards offer increased system stability as well as durability, making these motherboards a can't miss choice for those seeking enhanced data performance at an unbeatable value. Jackson Hsu, Deputy Director of the GIGABYTE Motherboard Business Unit remarked, "GIGABYTE continues to strive towards refining the user experience and maximizing performance for gamers." Hsu added, "Many gamers use SSDs mainly for OS installation and high-capacity HDDs for data storage. 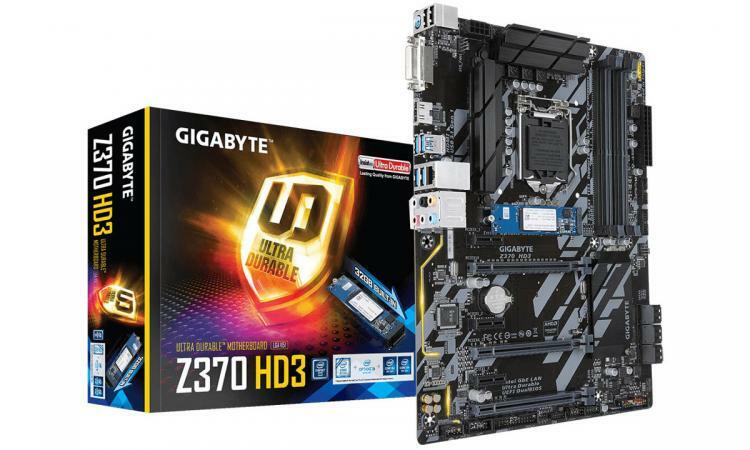 GIGABYTE exclusive motherboards with built-in 32GB Intel Optane Memory allow users to utilize the latest Intel RST for more responsive data access even on data drives." Through GIGABYTE motherboards with exclusive built-in Intel Optane Memory, data transfer speeds for high-capacity HDDs is easily speed up. The Intel Optane Memory module comes pre-installed and when installing the software, the user just needs to select which SATA disk to accelerate. Existing data on any hard disk will not be compromised making it a convenient, safe, and economical option for a faster, more responsive system. GIGABYTE Z370 AORUS GAMING 7-OP, Z370 AORUS ULTRA GAMING WIFI-OP, Z370 AORUS ULTRA GAMING 2.0-OP, Z370 HD3-OP motherboards with built-in 32GB Intel Optane Memory bring to the table exceptional data performance, responsiveness, and stability. For additional product information and news on these motherboards, please visit the official GIGABYTE website.